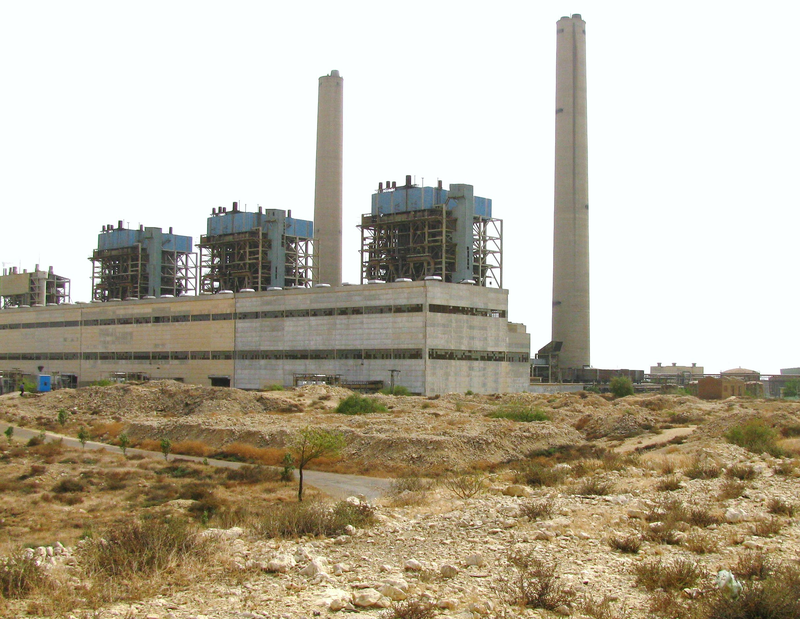 WORK SCOPE: USPC provided expert engineers to act as Team Leaders in the feasibility study of the conversion to coal firing of 2x200MW oil-fired boilers supplied by CMEC, China (1990), and the planning for new 600MW supercritical coal-fired unit(s) at Jamshoro TPS. USPC also provided direction to studies on other rehabilitation work at the Jamshoro plant (850MW) and Guddu TPS (1655MW). Use of coal will bring down the cost of power produced by Jamshoro units 3 & 4 and plant rehabilitation will improve the power plant efficiency (by 4%) and availability (by 25%). Assessment of oil-fired units replacement to coal-firing. 5 MW Solar Power Integration of TPS Jamshoro. Decommissioning of replaced boilers and site mitigation. Addition of coal and ash handling systems. Assessment of capacity development needs for coal use. Capacity development to maintain improved efficiency and availability after rehabilitation of Jamshoro & Guddu.